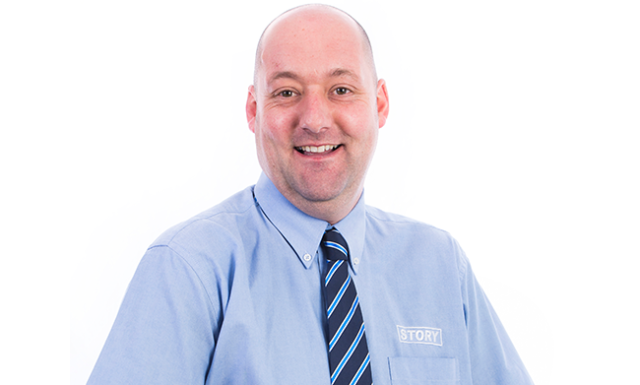 Alan joined Story Contracting in 2015 having held several senior positions in some of the UK’s largest rental companies and a period working as a rental consultant. His role is to lead the commercial activities of the business and to develop and maintain effective collaborative relationships with new and existing clients. This is done by providing innovative commercial and practical solutions for clients which harness the vast array of experience within the Plant team. 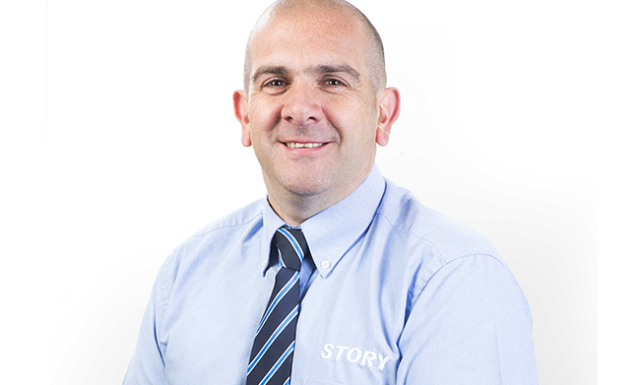 Mark joined Story Contracting in 2001, having spent 18 years in Plant hire, Rail and Opencast mining. In 2003 he moved to the Training Department as Trainer/Assessor and lately as Training Manager until he transferred back to Plant heading the Operations Team. 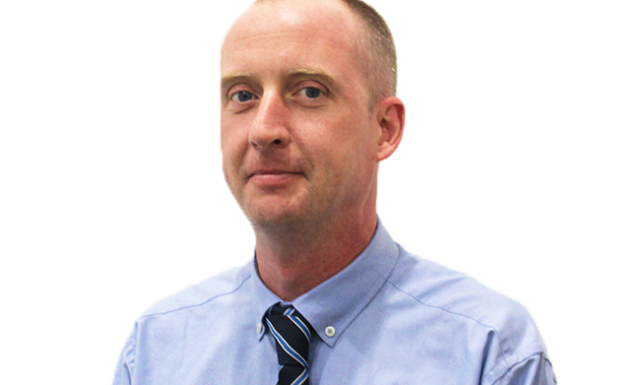 In 2016 Mark took up the new post of Head of Technical Development with his key responsibilities being to provide technical support in Plant activities for the Contracting Business and to explore innovative solutions to meet client needs. Rob was appointed by Story Contracting in September 2016. 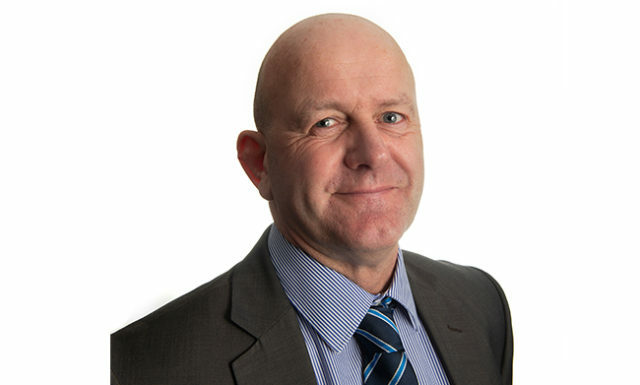 Rob is responsible for leading and managing a regional team to deliver safe, reliable and fit-for-purpose plant and labour resource within Scotland. 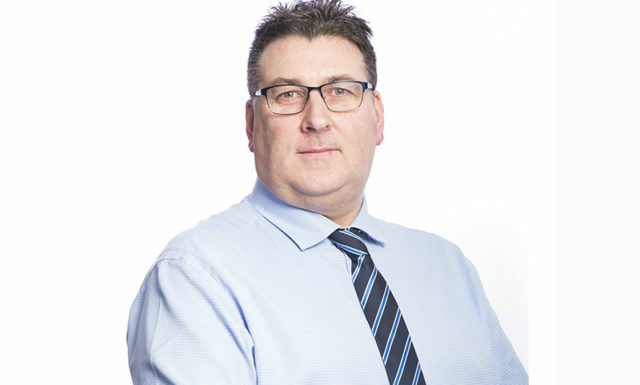 With 15 years of experience in plant management, Rob will oversee the growth of the Plant division in Scotland, with the goal of establishing Story Contracting as the region’s first choice provider of plant solutions. 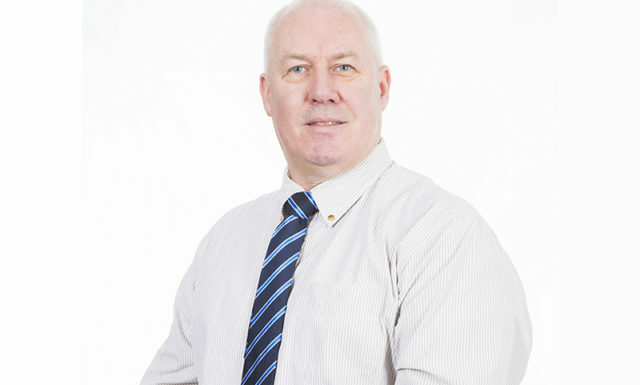 Angus Irving was appointed Client Relationship Manager in October 2016 after having worked for the company for 16 years in various roles, including Operator and Plant Manager. Angus is responsible for building and maintaining relationships with our client base across England. An essential element of Angus’s role is to quickly respond to queries and ensure all customer needs are met, in line with Story Contracting’s commitment to ‘doing it right’ and exceeding client expectation. Carl joined Story in May 2016 having spent 27 years in Engineering and HSQE starting his career as an apprentice Fabricator/Welder through to Senior managerial positions. His role is to lead the stores team in offering an efficient, innovative and compliant small plant hire service to both the Construction and Rail Divisions. Ensuring the Stores facility meets the demands that business growth will provide is something Carl is relishing and looking forward to making a success. James was promoted to Regional Manager in January 2019 after spending almost 7 years as Workshop Manager and having worked for the company for a total of 16 years, beginning his career with Story as a mechanic. Responsible for managing the maintenance and repair of Story’s fleet of plant vehicles and equipment as well as their transport and haulage fleet. An essential element of James’ role is to ensure that the maintenance is carried out to the company high standards. Story has given James the opportunity to develop his skill set and achieve some personal career goals. 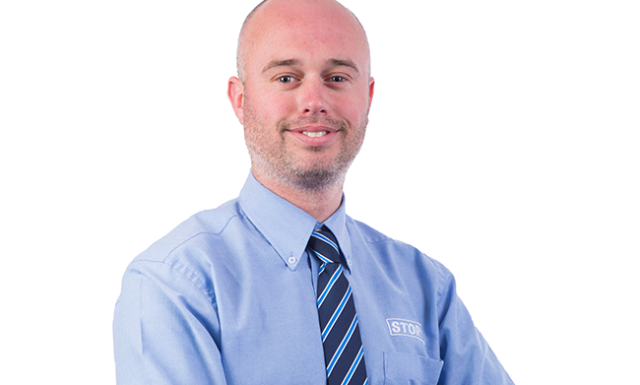 Prior to joining Story Contracting James worked for ATS Euromaster as a Vehicle Mechanic. James is looking forward to seeing the business grow further and what career opportunities this will bring.